MatchPoint NYC is your sports and fitness destination for the entire family. Spread across 120,000 sq. ft., our premier health and fitness complex features a cutting edge tennis facility that includes 9 indoor tennis courts. Additional features include a full size gym with top of the line fitness equipment and 3 group fitness studios, a junior Olympic pool, rhythmic gymnastics center, a basketball court, Yoga Studio, restaurant, sauna, outdoor field and a variety of youth and adult competitive and recreational training programs. We have a wide range of programs for all levels including adult leagues, Quick Start, Junior Development (beginner, intermediate, and advance) and private lessons taught by accredited USPTA certified coaches. QuickStart Tennis program format is scaled to the size of the child, utilizing age appropriate equipment, including smaller racquets, lower bouncing balls, and smaller courts. It has never been easier for your kids to have fun and actively learn to play tennis. Classes are available for kids ages 7 and under. Junior Development tennis program designed for all levels from beginner to advanced is committed to helping your child learn, excel and master the game. The goal is to develop young players to their peak potential, providing them with the best chance of success at the national and international tournaments. All programs are structured according to tennis academy style and include drills, match play, and fitness sessions. World-class junior tournament training programs (by invitation only) are comprised of highly ranked players on national and international levels. We offer personalized coaching for each player plus private lessons, intensive drills, match play, tennis specific fitness conditioning, and mental conditioning. MatchPoint NYC is also a destination for ATP and WTA Players during off season training. Go to matchpoint.nyc/freelesson to sign up for a free trial lesson. 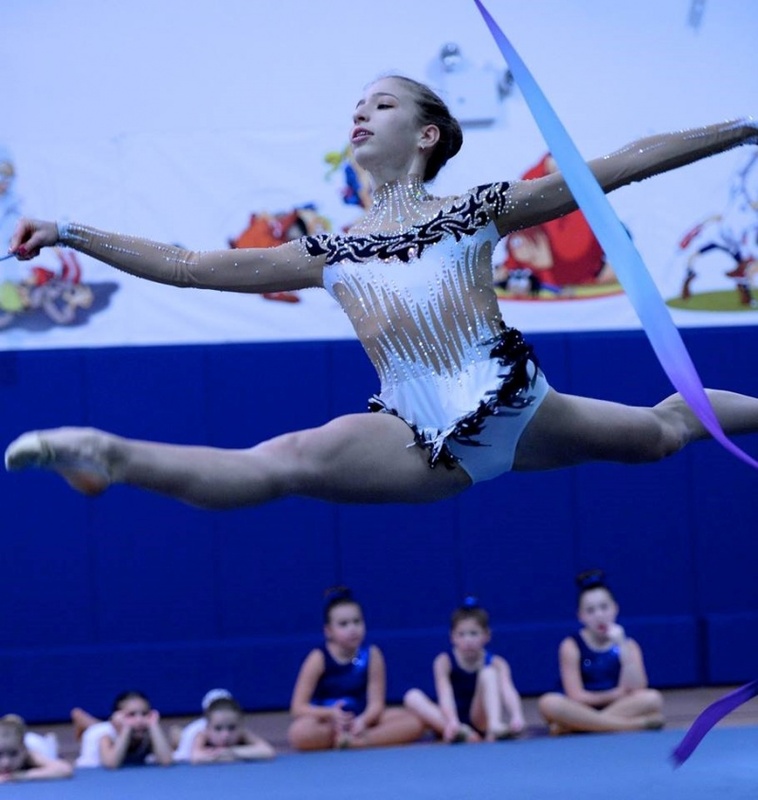 Rhythmic Gymnastics is a beautiful, predominately female Olympic sport that involves a combination of ballet, body movement, and apparatus handling. There are five apparatus: Rope, Hoop, Ball, Clubs, and Ribbon. One must master all five to be successful. Being a part of the program means you will develop these skills: • Strength • Flexibility • Endurance • Agility • Self Discipline• Courage • Ballet • Rhythm • Harmony • Elegance • Artistry. Who can join: Children of all ages, beginner to elite. Sunday only classes for kids are available. Swimming is an individual, as well as a team sport. Competitive swimming is one of the most popular Olympic sports, with events in freestyle, backstroke, breaststroke, and butterfly. 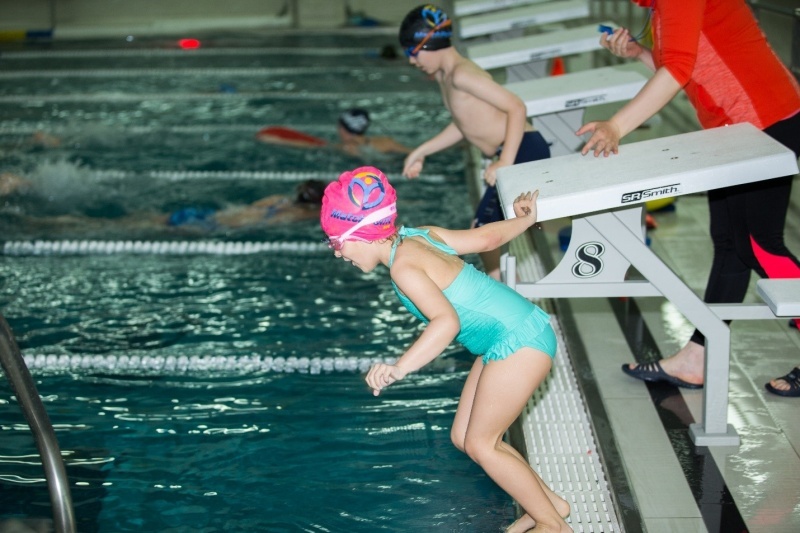 PROGRAMS include: Mommy and Me (3-5 years old) • Learn to Swim (6-14 years old),Elite Swim League (10-17 years old) • Competitive Swim Team, Adult Learn to Swim Classes • Private Lessons. 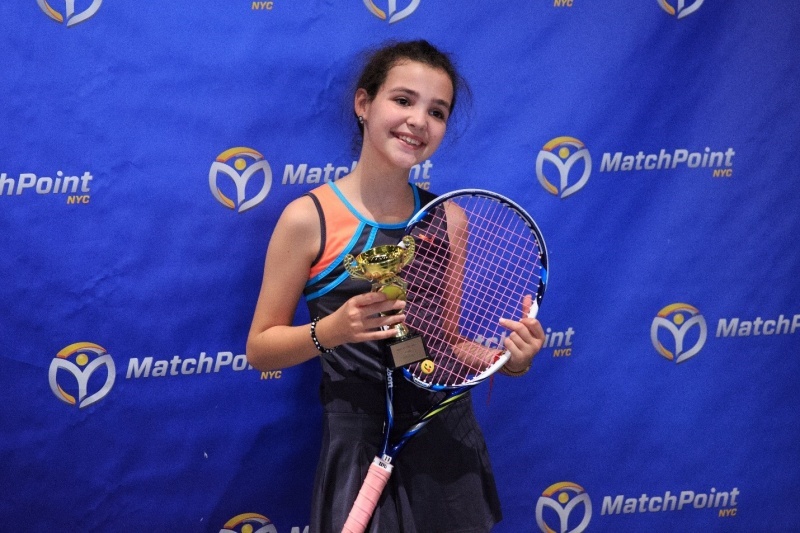 MatchPoint NYC is the sports and fitness destination for the entire family. Spread across 120,000-square-feet, this luxury health and fitness complex features nine indoor tennis courts, a brand new, state-of-the-art fitness center, aquatics center, rhythmic gymnastics center, and a variety of youth and adult programs. Call to register for the kids after-school programs, or visit our website for details.